LOUISBURG – Lillian Mustian Shearin, of Louisburg, died Sunday morning July 8, 2018 at her home. Lillian was a daughter of the late Clyde K. and Lucy Bobbitt Mustian, Sr. and was preceded in death by her sisters, Mary M. Thomas and Ruth Mustian; brothers, Clyde, Jr., Walter, Forrest and Dennis Mustian. A graveside funeral service will be held 11:30 a.m. Tuesday at Oakwood Cemetery with Dr. Reggie Rushing officiating. 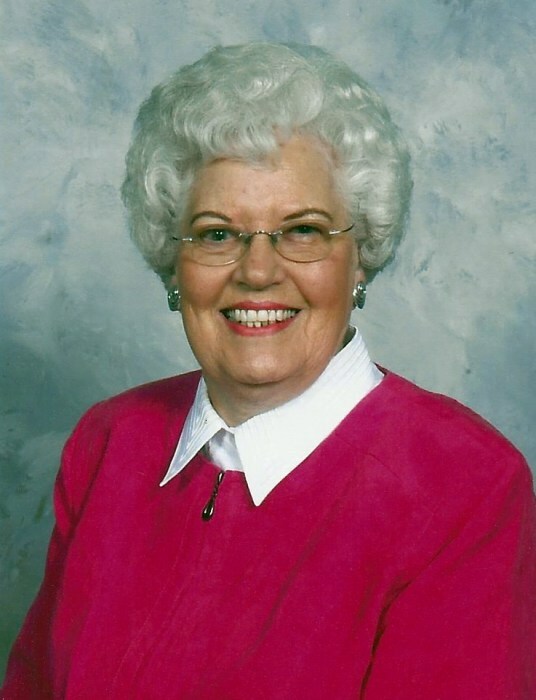 Lillian is survived by her loving husband of 49 years, Allen W. Shearin; sister, Joyce M. Inabinett of Lexington; brother, Garland Mustian; sister-in-law, Jeanette Mustian both of Louisburg; several nieces and nephews. Flowers will be accepted or memorials may be made to Louisburg Baptist Church, Music Fund, P.O. Box 730, Louisburg, NC 27549. The family will receive friends 6 – 7:30 p.m. Monday at Strickland Funeral Home, Louisburg, www.stricklandfuneralhome.net.